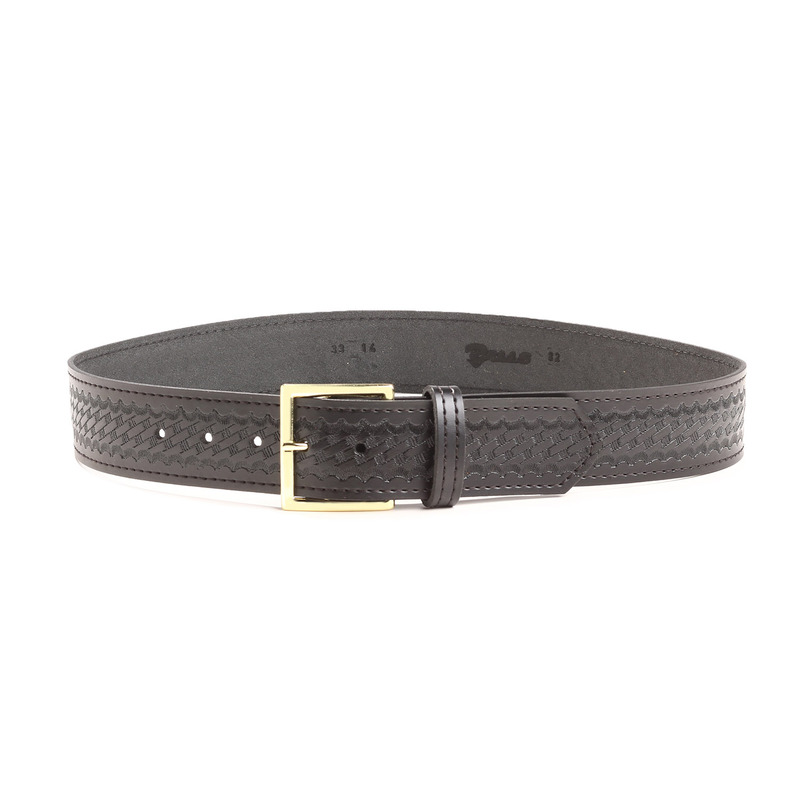 For a belt that boasts timeless design with the durability of leather, this garrison belt is your wardrobe solution. 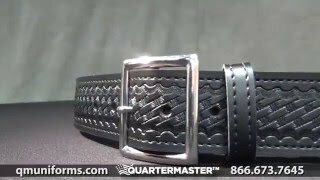 The beauty of leather is that it not only has a longer lifespan than its nylon contemporary, but it also conforms to your body — increasing in comfort the more you wear it. But is it affordable? The answer is simply yes. We understand the budget limitations that departments face. That’s why we make quality products available at cost-effective pricing. 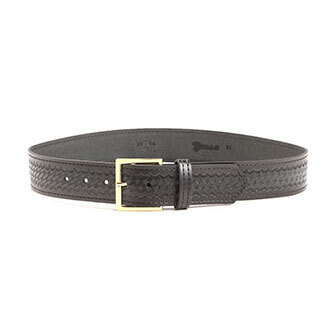 Handcrafted to the highest standards, the Trouser Belt will serve you well.